Pairaphrase language translation software for PDF files is the easiest online platform to translate a PDF and keep the formatting. Developed for global enterprises and organizations, Pairaphrase is the fastest and most intuitive software for all your business translation needs. Read below to learn more about the benefits of our cloud-based translation management system for enterprises. Then, learn how you can translate a file and preserve the formatting. Pairaphrase has solved the challenges involved with translating a PDF. We understand that when you translate a PDF file on most translation platforms, you get an output file without any of the original formatting in place. The spacing, paragraph breaks, font, font size and other font properties are lost. This results in excessive time spent on reformatting the new file. With Pairaphrase, you upload a PDF and the translated file is automatically encoded to keep all the original formatting. In addition to allowing you to translate a PDF and keep the formatting of font properties and spacing, Pairaphrase gives your organization the power to translate a PDF and keep the images. The ability to keep images intact on a translated PDF is a rarity in translation software systems. With Pairaphrase, we ensure that you never need to hunt down the original image sources to insert them into a translated file. Effectively, our software saves your company time and eliminates tedious, manual file formatting. 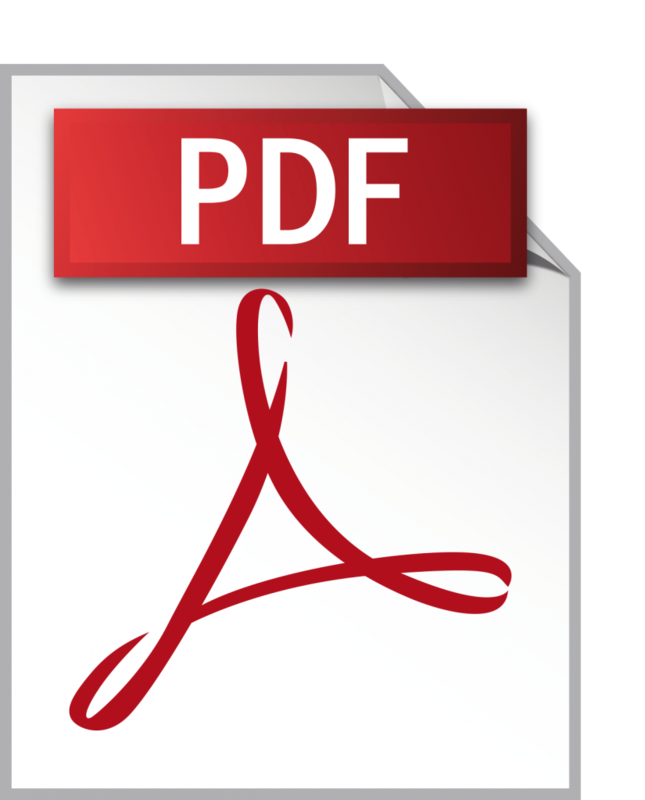 From now on, you can translate a PDF and keep the images intact without needing to lift a finger. In fact, you can translate any of 24 file types and preserve the formatting. 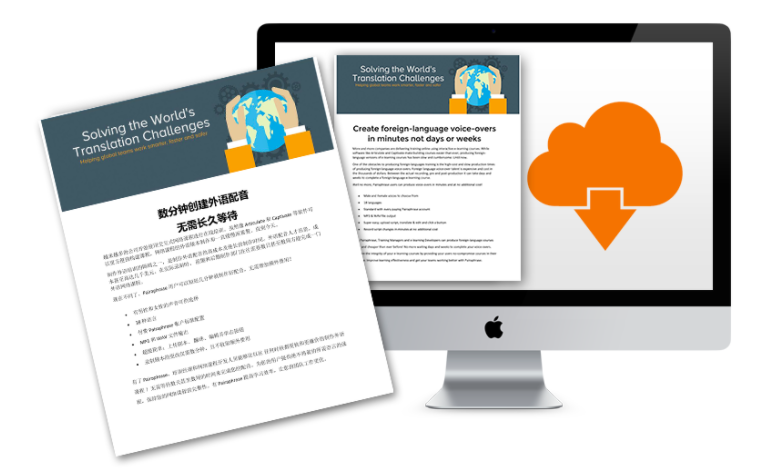 Translate a word document and keep the formatting, PowerPoint presentation and much more! With Pairaphrase, you get all the benefits of formatting preservation, plus data security. Our web-based translation software for enterprises is well-known for the level of security it employs to protect user data. You might wonder why this is important. When you upload a file or paste text into a translation tool, the company that owns that tool has the right to use the data in any way that they wish. To use Google Translate as an example, their Terms & Conditions claim that they have the right to use the information you enter in any way they wish. This means your data may very well be indexed or stored. Read more about search engine translation privacy concerns. At Pairaphrase, security is at the core of our service. We do not store, index or use your data in any way. Nor do we share it with any third parties or use it internally. Your data is yours alone. Wherever you enter your data in Pairaphrase, we scrub the tool clean of it after you are done translating. Any translation memories that are created and stored in your memory bank are completely in your control, which means you can permanently delete these at any time you wish. What’s more, the files you upload for translation in Pairaphrase are encrypted through Amazon S3 file storage. While you use our cloud-based platform, you also get the protection of secure sockets layer (SSL) HTTPS protocol and two-step authentication. All this, plus more. Need to Translate a Scanned Document? Watch This First. Scanned document PDF’s and images can be tricky to translate, unless they’re optimized beforehand. Watch the video below to learn how to do so before uploading a scanned document (or image) to Pairaphrase. Trust us, this will save you a ton of time! Not only does Pairaphrase enable your business to translate a PDF and preserve the formatting, we also use a clean and uncluttered interface that is easy to learn. In fact, we made sure that you don’t need to spend much time at all learning our platform. Every feature in our language translation software for PDF files is built intentionally to save you time while giving you quality translations.